The Tir na nOg Inn is a well preserved wood framed two storey house with Second Empire style influences, which include its dominant mansard roof with dormers. It is located prominently on landscaped grounds in the Village of St. Peter's Bay, adjacent to the United Church and overlooking the bay. The registration includes the building's exterior and parcel; it does not include the building's interior. 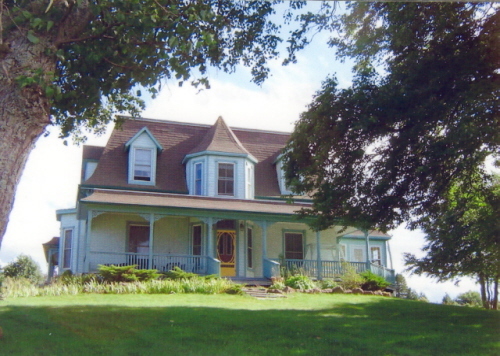 The house is valued for its well preserved Second Empire style influences; for its association with both the early economic history of the Village and with the history of the United Church in the Village; as well as for its contribution to the streetscape. The home was built in the 1870s for John P. Sullivan (1843-1898), a prominent merchant and farmer in the Village of St. Peter's Bay. 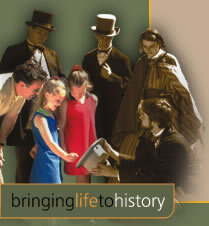 Sullivan had been born in New London, PEI to Irish immigrants from County Kerry. His brother, William Wilfred Sullivan (1843-1920) would become Premier of Prince Edward Island and later Chief Justice of the Island. John Sullivan was active in politics as well, being elected as a Conservative for the district of 2nd Kings in the 1890 provincial election. His political career ended when he was defeated in 1893. He remained successful in his business pursuits. His mercantile business in St. Peter's Bay was one of several stores in the area. The railway, which went right past Sullivan's house, made the village an economic and transportation centre in Kings County. Sullivan was married twice - to Ellen MacDonald in 1873 and following her death, to Helen MacDonald in 1877. He had one daughter, also named Ellen. 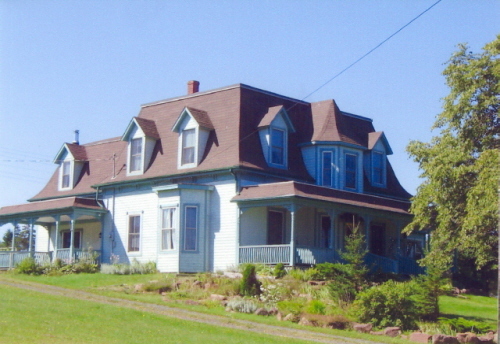 After his sudden death in 1898 while travelling to Charlottetown, the house was sold. At the turn of the Century, it was owned by Ernest Doyle. In 1915, the home became the manse for the adjacent Presbyterian (now United) church. The first clergy to live there was Rev. J.M. MacLeod. It remained a manse until the 1960s. Sunday School picnics were once held on the grounds and it was common for couples to get married in the parlour of the manse. 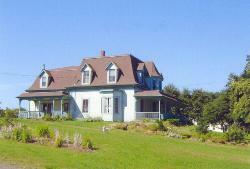 After being neglected for many years, the property was renovated in the late 1990s and operated as a bed and breakfast. The current owners have named it "Tir na nOg" - an Irish Gaelic phrase meaning "land of eternal youth". This is a reference to an enchanted place in Celtic mythology where trees are always in bloom, food and drink is always plentiful, and people never age. The house is also valued for its Second Empire style construction, which is demonstrated in its mansard roof with roof dormers, paired eave brackets, bay window, and large front verandah. An interesting feature of the house is the large central dormer of the second storey with its canted bay window. As one of the oldest residences remaining in the Village of St. Peter's Bay and because of its architecture and historic associations, the Tir na nOg Inn continues to contribute to its streetscape.